26 Oct What does the ban mean for regional New Zealand? A visitor to Taranaki is struck by the high standards of living compared to other regions. While remote from Auckland or Wellington, Taranaki’s per-capita GDP is $70,863 rather than the per-capita $39,896 for Gisborne. The difference has been the prolonged investment in developing oil and natural gas resources in Taranaki. The industry employs over 7000 people in Taranaki. They earn twice the national average. But the energy industry has meant more than just good jobs and high incomes. 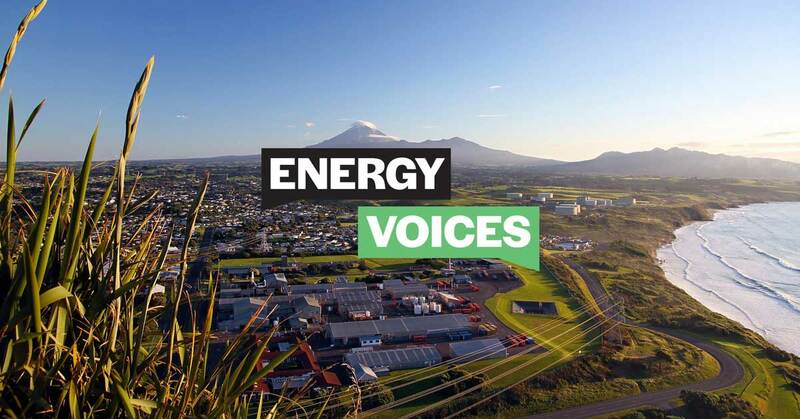 To deliver the high standards demanded by the industry, Taranaki has developed a high-tech manufacturing and engineering sector to service the oil and natural gas companies. These skills are valuable to the wider economy but they were built off the base of oil and natural gas work. Hospitality and hotels in New Plymouth are kept full by business visitors. The visitors pay well, eat out and spend up large. Energy workers discovered New Plymouth through their work and enjoy the experience. They’ve come back as tourists, bought their families and friends and shared the word around the world. Many have made lifetime friendships and some have stayed to start families. The hoteliers will tell you that the oil and natural gas industry has internationalised the city. The workers coming in from offshore have bought demand for better services, better cuisine and a vibrant nightlife. That’s made New Plymouth a thriving centre which the locals take advantage of. The locals are rightly proud of what their city can offer. There is a vibrant cultural fabric in Taranaki. The world-famous and iconic WOMAD festival was built off the generous sponsorship of the oil and natural gas companies. The new Len Lye Centre offers the contemporary art and vision of Len Lye. Again, that is from the wealth that energy has bought to the region. The benefits shown in Taranaki could be repeated if exploration is allowed to continue off the South Island. Research conducted by Martin Jenkins estimated thousands of jobs would be created south of Christchurch. The economic success that Taranaki has enjoyed could extend to Otago, South Canterbury and Southland. Real jobs, export-orientated, built on global demand. Not make-work schemes propped up by government subsidies. The ban on future offshore exploration permits means the regions’ energy potential will never be realised. Instead fuel will be imported and the investment made in other countries. We’d rather see the money flowing in Oamaru – not Oman. A vibrant oil and gas sector is a fast-track to regional growth. The government has said it wants to be a champion for our regions. It’s time that they gave real consideration to the impact of this decision on our regional communities.